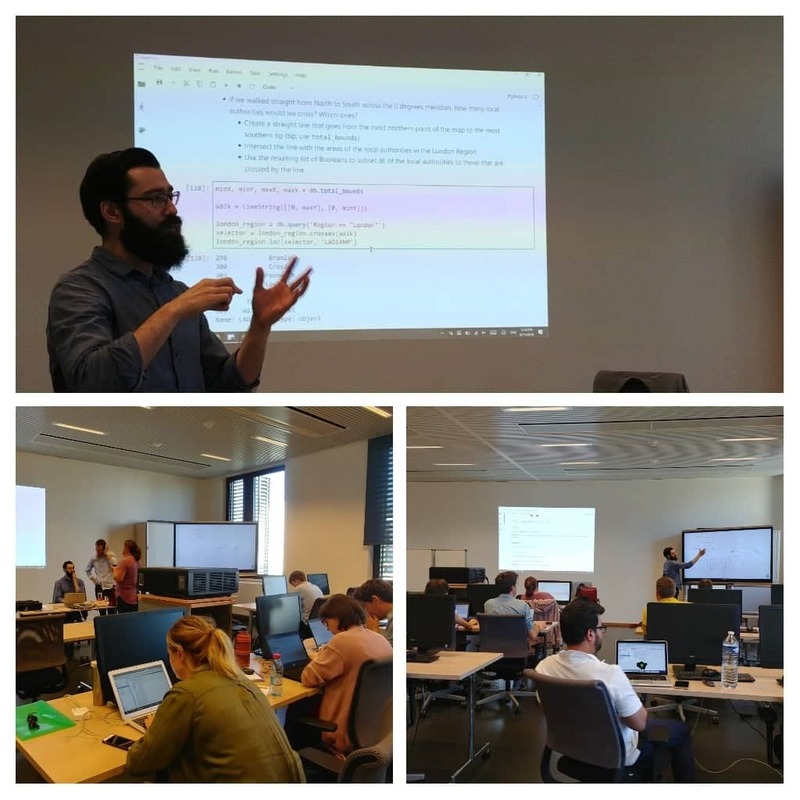 From the 10th to the 12th of September 2018, the University of Luxembourg’s Institute of Geography and Spatial Planning, along with the Doctoral School in Humanities and Social Science (DSHSS), had the pleasure of hosting a beginner’s course in Python for Geographers. The course was run by Dr Daniel Arribas-Bel from the University of Liverpool where he is the director of the MSc in Geographic Data Science. Dr Arribas-Bel was one of the original developers of Pysal, the open source spatial analysis library for Python. Attendees hailed from the Institute of Geography and Spatial Planning of the University of Luxembourg, the DSHSS, as well as from LISER (Luxembourg Institute of Socio-Economic Research), and were of differing levels of competence in Python. Day 1 introduced the use of Python for non-spatial data manipulation, such as reading in tables, interacting with the data and visualising data as different kinds of graphs/plots. Day 2 saw the course move onto the manipulation of spatial data. Geoprocessing techniques were covered, along with methods for visualising the results as plots and chloropleth maps, in varying coordinate reference systems. The end of day 2 and day 3 covered more focused spatial analysis such as creating and using spatial weights, global and local spatial autocorrelation, point patterns, clustering and spatial clustering. 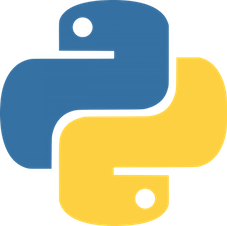 The overall experience of attendees was very positive, with everyone, regardless of their original levels of knowledge, agreeing the course furthered their knowledge of Python for spatial analysis. Our thanks to Dr Arribas-Bel for such an interesting, informative and well-organised course.